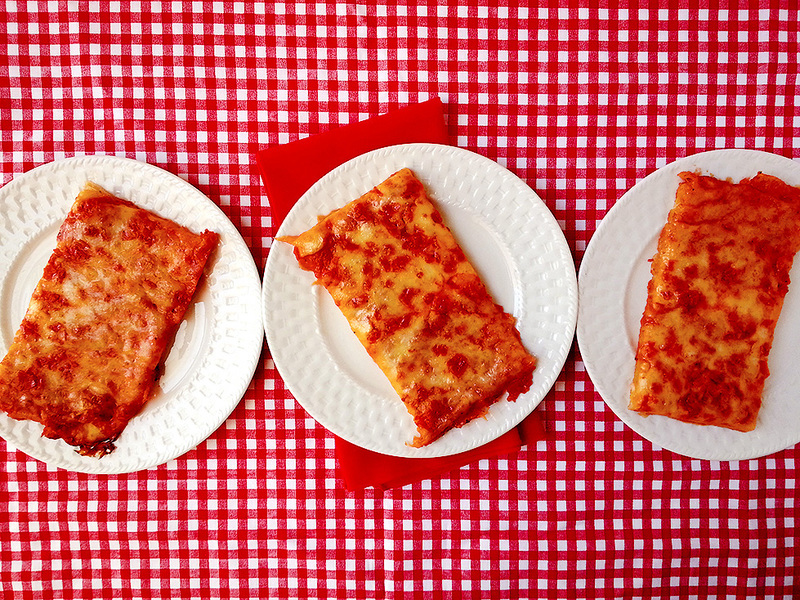 Did you ever eat something so bad that it was actually good? That would be the perfect way to describe the oddly named “steak fingers” we were served in my elementary school cafeteria. They were really nothing to write home about, and were surely mass-produced and most definitely frozen at some point in their lives. These steak fingers bore little resemblance to their homemade counterpart, real country-style chicken fried steak. No matter how awful the cafeteria’s steak fingers were, I couldn’t help but adore them. Something about that tasty combination of steak, formerly-crunchy breading with lots of black pepper, served with a big pile of mashed potatoes and gravy was just magic to me. 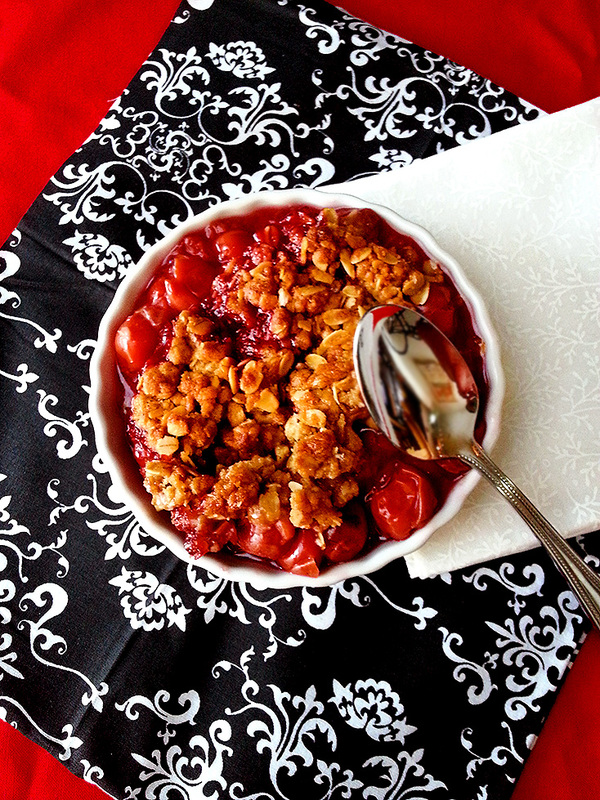 For this recipe, I decided to stay true to the cafeteria’s version in shape only, and go the traditional route for everything else. 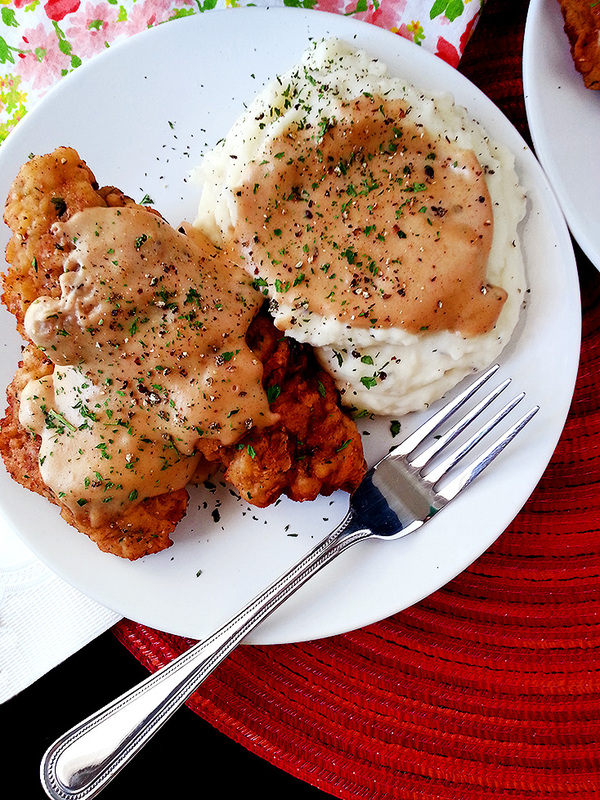 Real, down-home, crispy chicken fried steak with boatloads of creamy, peppery gravy and a heap of mashed potatoes. Can I get a hell yeah? 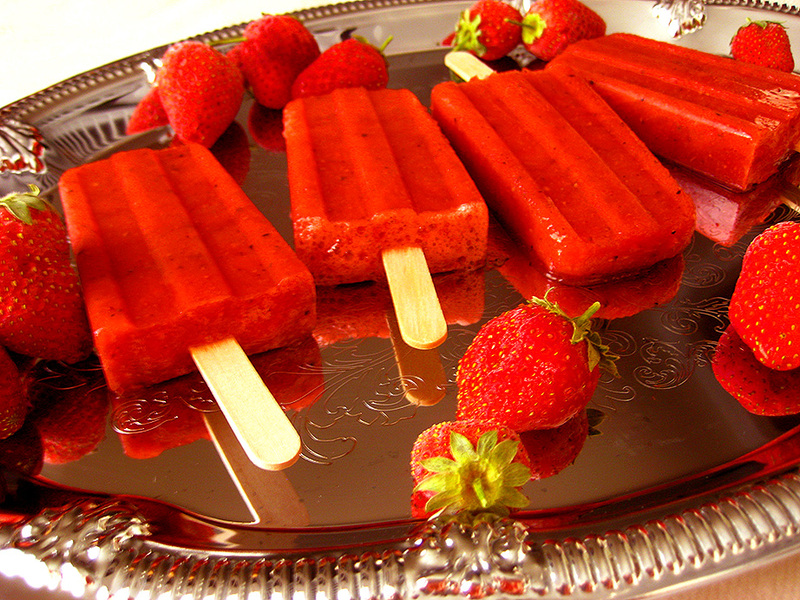 When I think of summertime, I think of popsicles, and when I think of popsicles, I think of my childhood neighbor Eric. My family moved in to the house across the street from Eric’s family when I was 5, and he was the same age as me and my twin sister. I remember standing at the end of our driveway with my two sisters the morning after we moved in, shouting to Eric as he sped up and down the street on his bike trying to impress us with his skills. All we wanted to do was introduce ourselves to him, because oh boy, here was a potential new friend! Eventually he stopped his feats of daring on his child’s bicycle, came over and talked to us, and the rest is history. Most days after morning kindergarten, my twin sis and I could be found hanging out with Eric at his house. In the storage room off of his family’s carport, they had a big deep freezer that, to my kid brain, seemed chock-full of nothing but popsicles (because that’s all I ever saw his mom pull out of it). 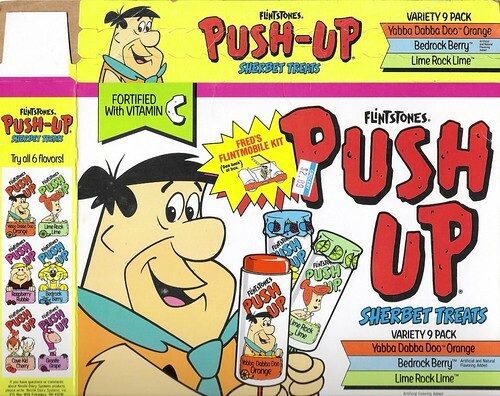 Among the typical cherry, orange and grape-flavored pops, his favorite always seemed to be the Flintstones sherbet push-up pops. When the weather turned warm, you could rest assured that Eric’s mom would keep him in a never-ending supply of popsicles from the deep freezer.